Who's the highest-paid person in your state? Believe it or not, no governors made the list as the highest-paid public employee in their state. That's the first time since ... last year. Wait, there's more. When you add up the salaries of all 50 governors, it's $19.2 million less than just the four coaches (Alabama's Nick Saban, Georgia's Kirby Smart, Oklahoma's Lincoln Riley, Clemson's Dabo Swinney) who made the College Football Playoff this year. 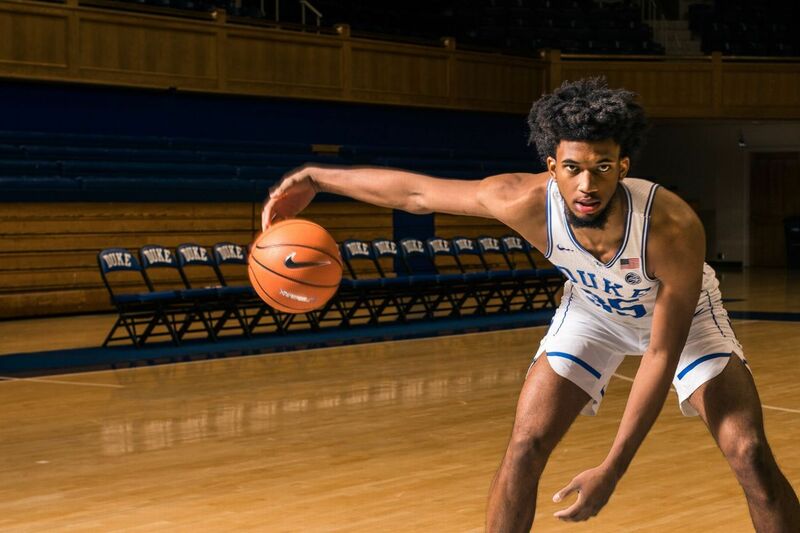 Don't let some of those big numbers fool you when it comes to college football and men's basketball. Within the coaching ranks, salaries vary. Here's the breakdown of the difference between the highest and lowest paid head coach in each Power 5 conference for 2017 at public schools. What would be an exciting football season without some firings and hirings? 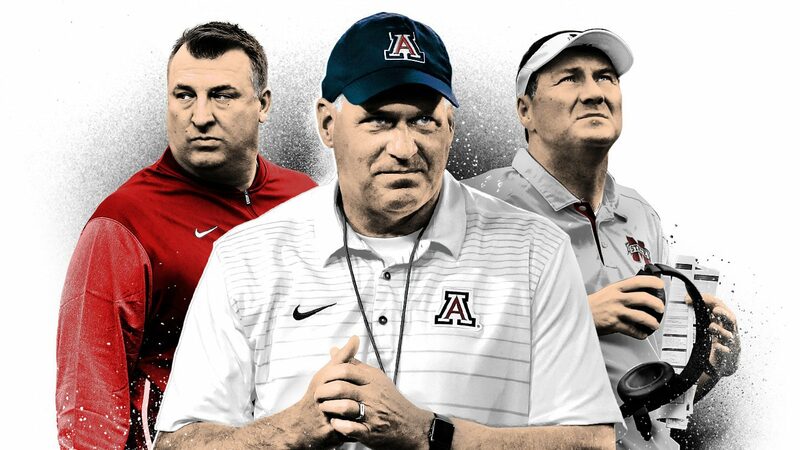 Even though Bret Bielema, Rich Rodriguez and Dan Mullen (pictured, left to right) moved on, they each ended 2017 atop their state's payrolls. 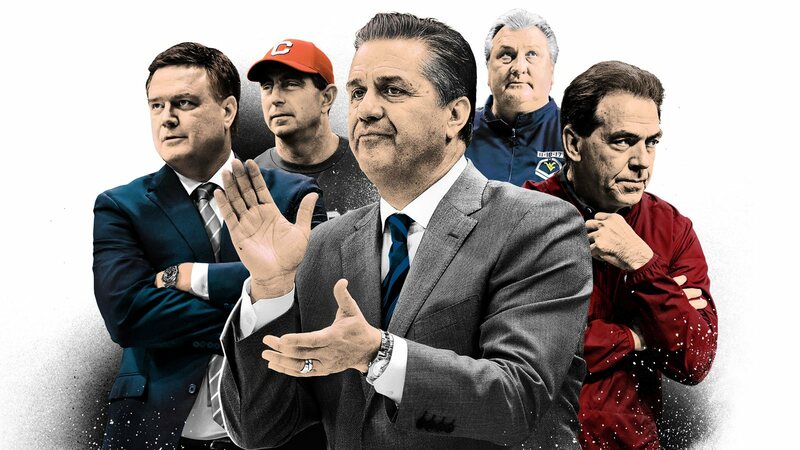 Here are the highest-paid state-employee former coaches. 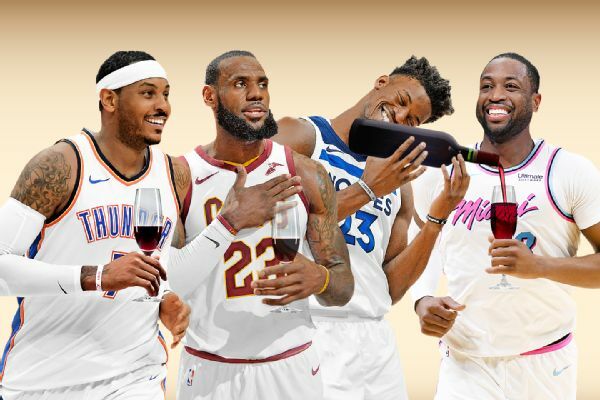 Who Knew the NBA Had a Secret Wine Society?